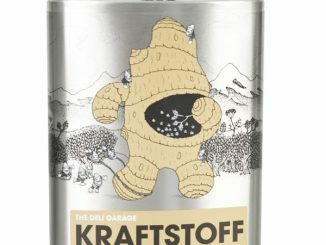 Over the past year we’ve posted about some very interesting and unique alcoholic beverages. 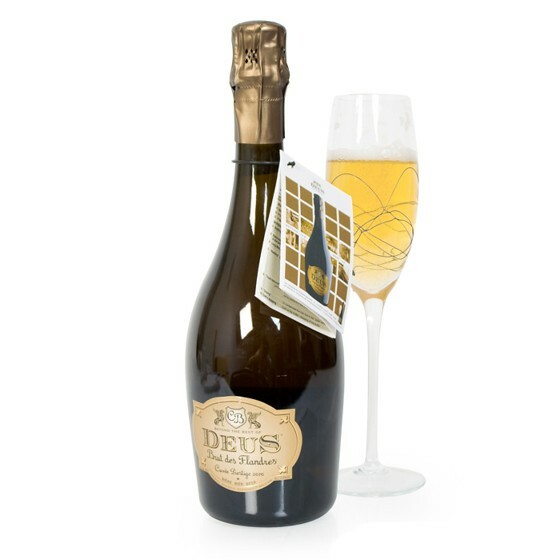 What better time than today to take a look back and select some Awesome Alcohol for New Years Celebrations. Us geeks love our bacon, so what can be better to drink than Bakon Vodka, a premium bacon flavored vodka. For most of us, it tastes a lot better for shots than something like whiskey or tequila, but where things get real interesting is using Bakon vodka in mixed drinks. 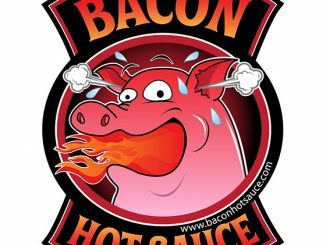 Imagine all the unique cocktails you can invent using bacon flavored alcohol. 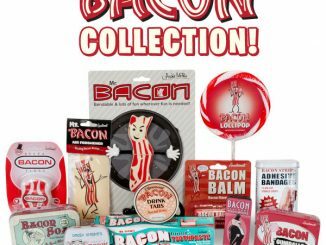 Mankind cannot live on bacon alone; we also need chocolate! 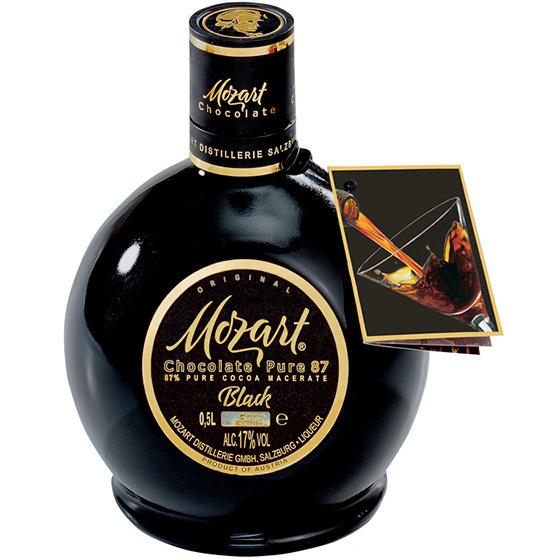 Even when you’re partying for New Years, you can enjoy rich chocolate taste with Mozart Black Chocolate Liquor. Extremely smooth, with notes of dark chocolate, caramel , and vanilla, Mozart is delicious straight up, on the rocks, or as the finishing touch to a tasty cocktail. 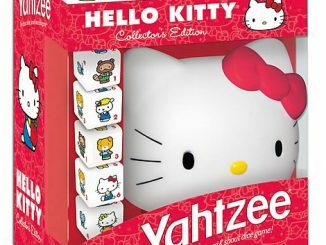 Even if you only drink beer, you can still party with something fun and different on special occasions like New Years Eve. 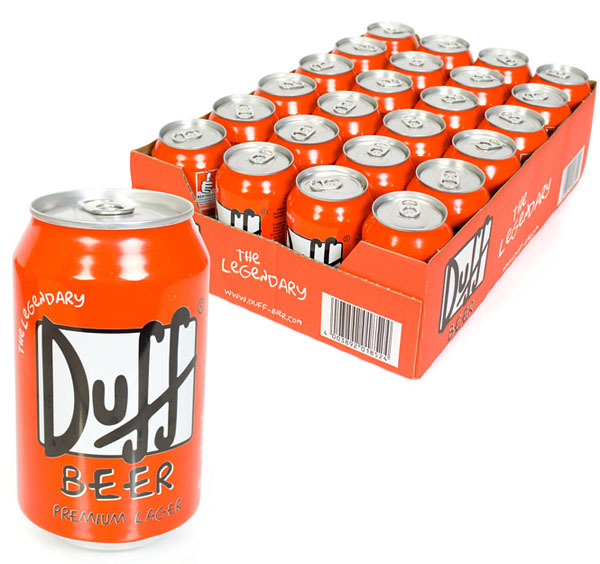 What could be more fun than drinking a Case of Duff Beer or at least a 6 Pack of Bottles, and partying the night away Home Simpson style. Until you’ve had a few too many Duffs and end up in the gutter like Barney. Doh! 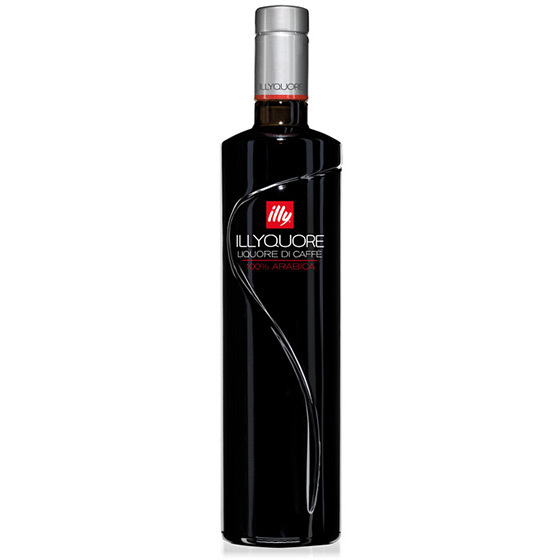 If you start to burn out from too much drink or dancing, you might need a quick pick-me-up in the form of a shot of Illyquore Coffee Liqueur. 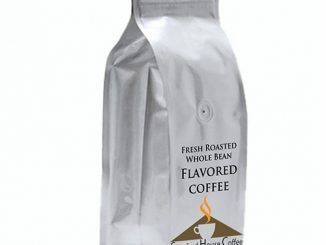 I’m not sure what the caffeine content is, but this coffee-based liqueur is made from 100% arabica coffee beans with no added colors or aromas. 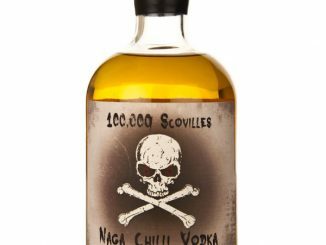 It still packs an alcoholic punch though, with 28% alcohol by volume. It’s midnight! 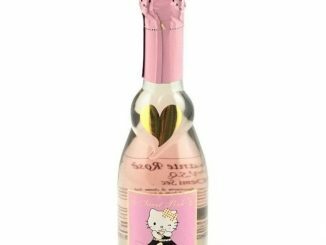 Time for the girls to toast the New Year with a cute bottle of Sweet Pink Hello Kitty Champagne. 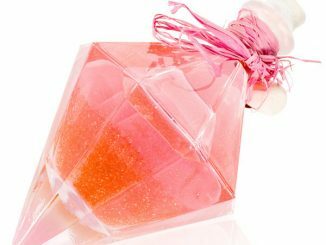 With a light pink color, notes of strawberry preserves, and delicate bubbles, this Hello Kitty Champagne may taste as cute as it looks. It’s 4am and you’ve drank enough alcohol to tranquilize an elephant. However, the night’s not over yet! 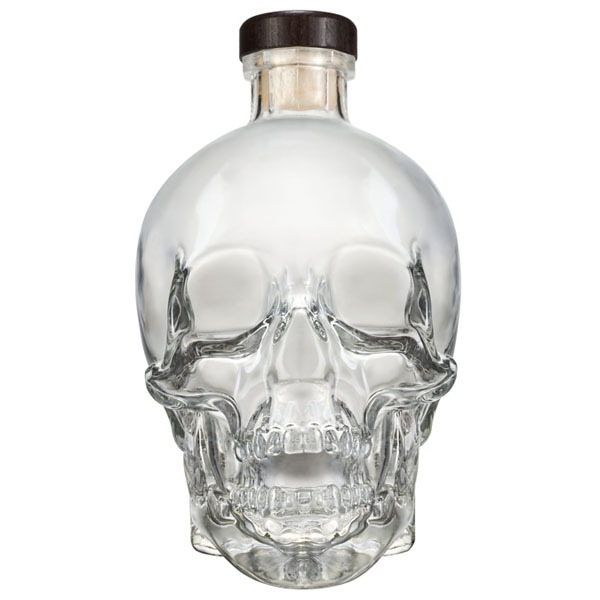 Might as well drink some Crystal Head Vodka to remind you of the death you will feel like when you wake up. 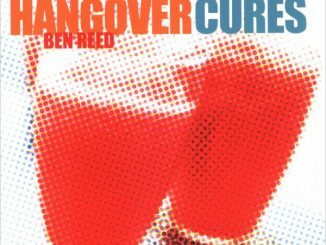 Just pray that one of the elixirs in Hangover Cures or one of the recipes in the Hangover Cookbook works on your headache. Speaking of hangover cures, a Bloody Mary in the morning might just do the trick. If you don’t know how to make one, you need Blood Shot Vodka. 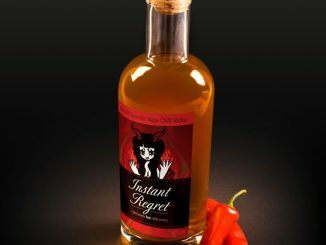 Infused with fiery spices, black pepper, citrus and celery bitters, Worcestershire sauce, and horseradish, this vodka makes for easy mixing. 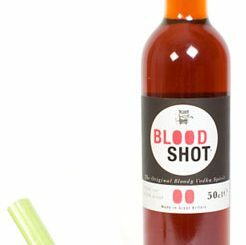 Simply add some tomato juice and enjoy an instant Bloody Mary.